So what do you think of the Shins’ major label debut? Stream: The Shins – “Simple Song” from Port of Morrow, due March 20 on Columbia. 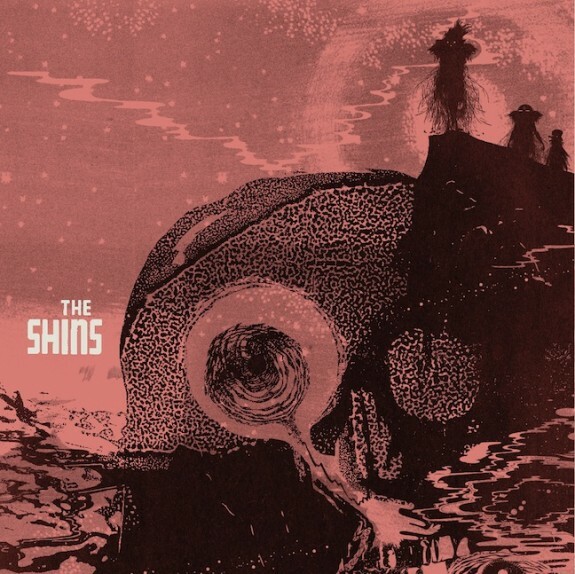 So this is the sound of the Shins after James Mercer ditches his band and dumps Sub Pop for a major label. Sounds a lot like the Shins back when James Mercer had his old band and was still on Sub Pop. It sounds good. Might take you a couple listens to get adjusted to the sheen and gloss, but once you’re used to it the song hits the same emotional spots that the Shins always have. Here’s hoping the rest of the album is as good. Previous PostShow Me Your Dragon Magic: Thoughts On The New Van Halen SingleNext PostHow about that new Doors song?